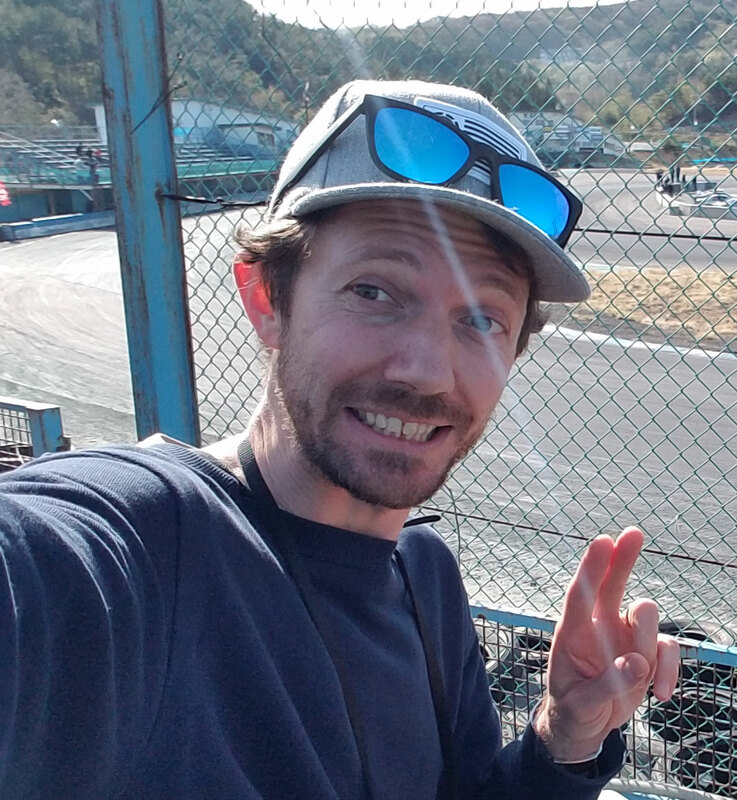 If you didn’t know, Ebisu circuit is open 365 days a year! Yep, those poor white zebras don’t get any rest from the noise, smoke and fumes.. So who on earth would go to Ebisu in the middle of winter when it’s under 3 feet of snow? Answer: Anyone who wants to drift on the snow of course! All you need are some studded tires (studless snow tires being the second choice) and some balls about you and you can go nuts on the Touge course like these guys! Forget the need for 500hp! Snow gives you an extra 900hp at the wheels so any old NA beater is enough.. even if it’s running on 3 cylinders. In this video, it’s actually the guys from Team Orange (Kumakubo and Suenaga) driving so they make it look easier than it is. That reminds me.. I’ve got to get some snow tires for my Cefiro so I can try it too. Looks like awesome fun.. and you get a natural snow barrier around the course to stop you sliding off the edge! Why Are Japanese The Best Drifters In The World?